This trip has been CANCELLED due to the weather. A favourite of mine, especially on those hotter days, Bundaleer has a rich climbing history following its discovery in 1964. It hosts a serie s of amazing lines established by the likes of John Ewbank, Henry Barber and Mike Law, to name only a few. To quote Glen Tempest, its the ‘gritstone crag of the Grampians’, and its a gem. It’s best for those who can climb 20+ but there are also some classic climbs that fall in the grade 12-18 bracket. 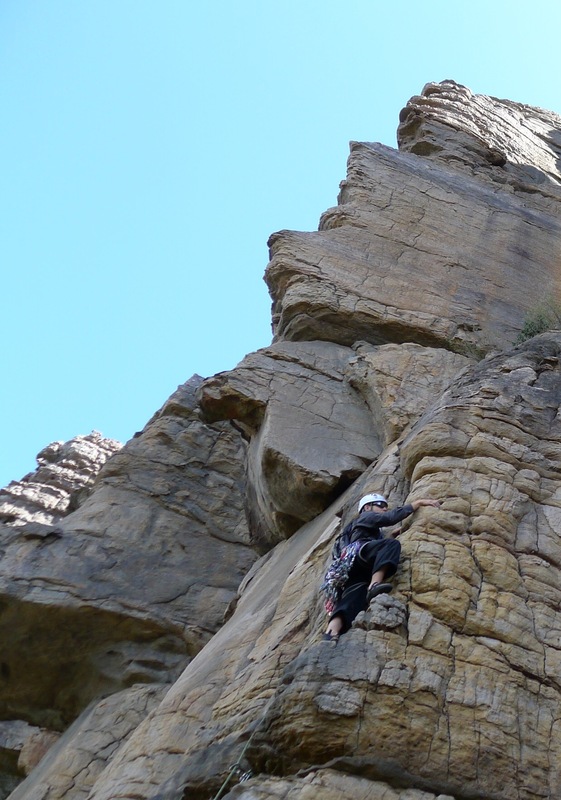 The trip is suitable for intermediate and advanced climbers only. The crag has morning sun and comes into shade for the afternoon making the crag a great choice in summer.